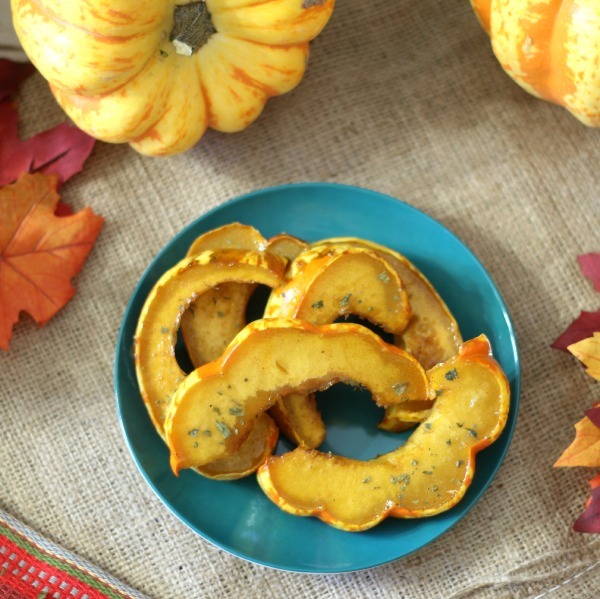 Today I have the perfect Fall recipe for you; Sweet and Spicy Squash. It’s so easy to make, low-calorie, healthy and simply delicious. 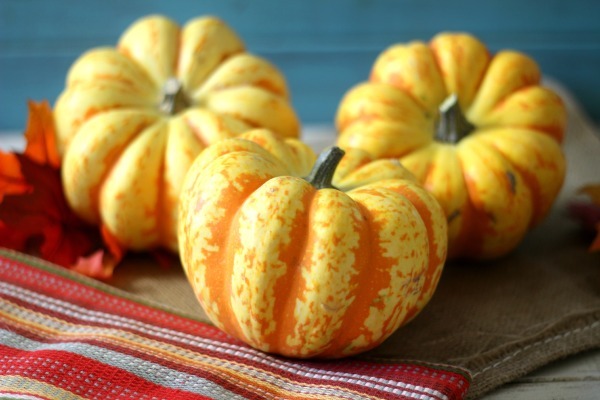 I love squash and it’s one of my all time favorites this time of year. I can honestly not get enough of it. For my squash I used Carnival Squash which is very much like an acorn squash. I got my beautiful, perfectly shaped and colored squash from Melissa’s Produce. It came to me packaged carefully, with no dents, blemishes or bruises. I have been a fan of Melissa’s Produce for a while now. I didn’t realize that they ship produce to you. Now you can get any kind of produce you desire, even hard to find ones like dragon fruit, green dragon apples, rambutans, truffles and more. To make my recipe, I cut my squash up and brushed it with maple syrup, sweet paprika and chipotle. I swear chipotle peppers goes on everything. I roasted my squash for 25 minutes and it came out fork tender. It is sweet, with a hint of spice. I thought it would be too spicy, but with the squash it gave it the right amount of heat without over powering it. Also with my order, I got the best pepper book ever! 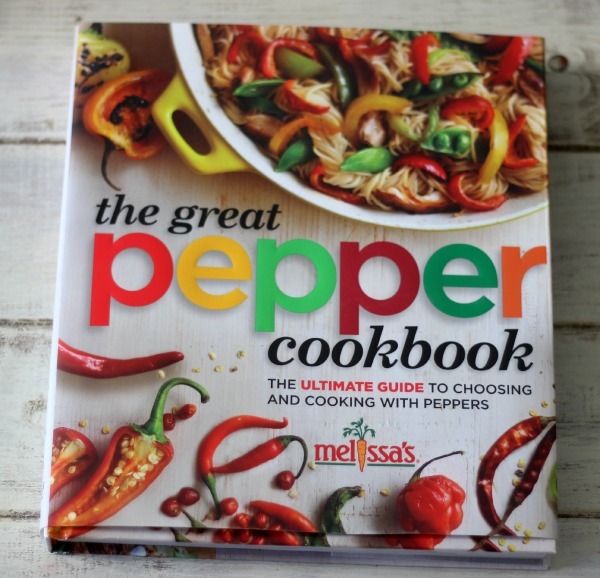 It’s called The Great Pepper Book and for good reason. It has every recipe imaginable in it with gorgeous pictures. I promise I will be sharing some recipes from it. 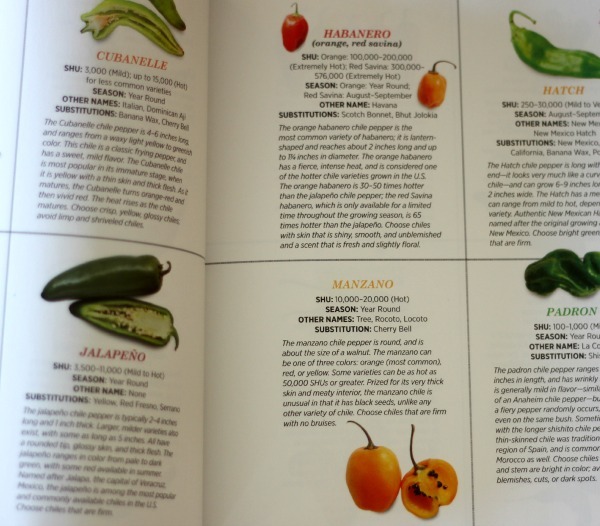 The book tells you about every pepper imaginable and it even tells you how to re-hydrate dried peppers. I never used dried peppers because I didn’t know how, well that will change now. 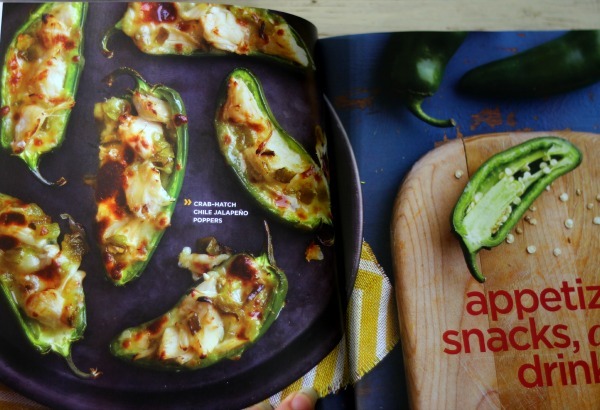 Look at these Crab Hatch Chili Jalapeno Poppers. This was the first recipe I saw and I am sooooooo making it! Don’t they look incredible? 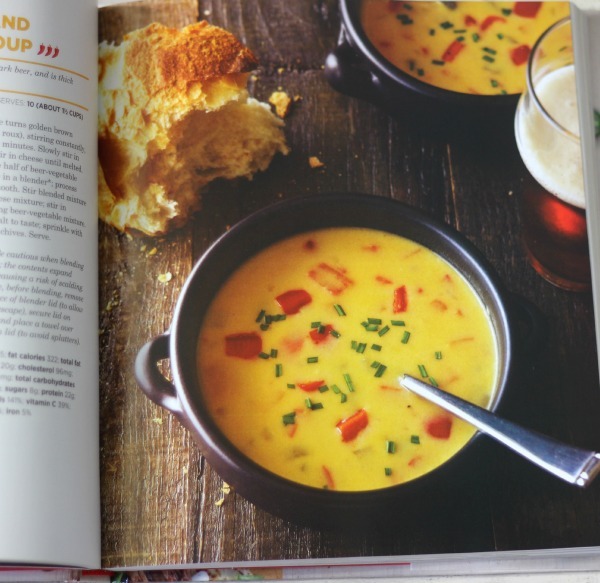 Here’s a soup recipe for a beer cheese soup. Another one on my bucket list to make. 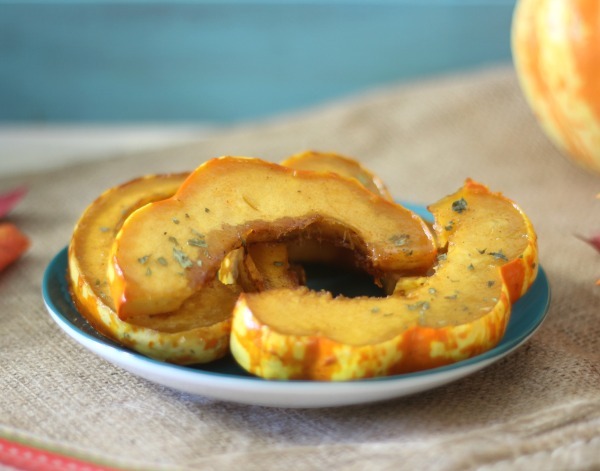 Healthy, vegetarian Carnival Squash that has been brushed with a maple and chipotle mixture. Perfect fro serving at the holidays. Cut squash in half vertically (same direction as the ridge), scrape out the seeds. 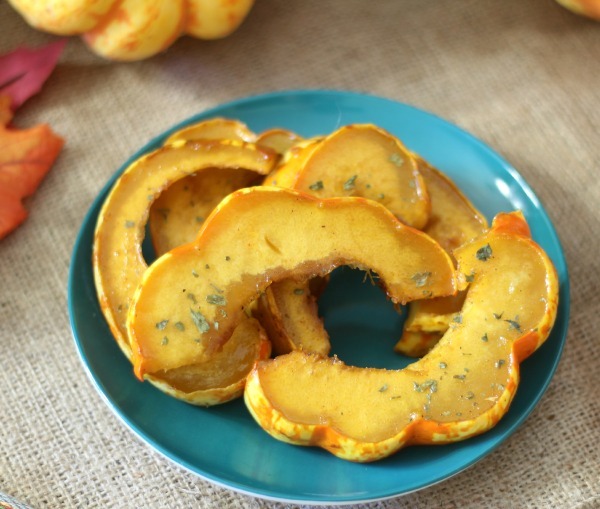 Cut squash horizontally (against the ridges) in ¼" pieces. Place on baking sheet and generously spray with cooking spray. In a bowl add maple syrup, chipotle powder and sweet paprika. Mix until well combined. Brush one side of the squash with maple syrup mixture. Flip the squash and brush other side with maple syrup mixture. Bake in oven for 15 minutes. Flip and bake for another 10 minutes or until squash is fork tender. 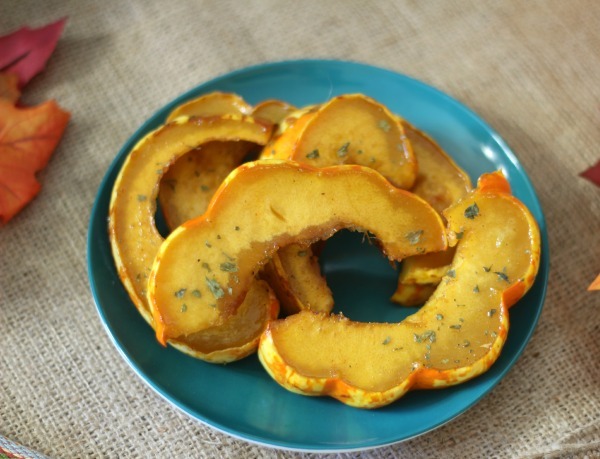 The Sweet & Spicy Squash would be perfect for serving at your holiday table. For me I ate it for breakfast. I know sounds kind of weird, but I truly can eat anything at any meal. I wanted to let you know that Melissa’s Produce also has other items like fruit baskets, dried peppers, spices, herbs, books, snacks and of course fruits and vegetables. It’ so much fun shopping at Melissa’s Produce online. One of the other great things is under each fruit and vegetable they have a ton of recipes you can make with that produce. I love that! Gives me great ideas, especially when I don’t know what to make! You can check out Melissa’s Website here. I received free produce from Melissa’s Produce. All opinions are my own.